Clearance! 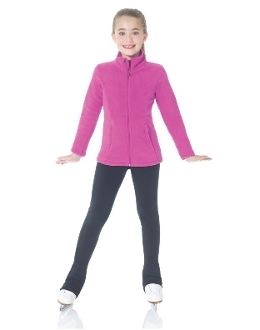 Mondor 4750 Figure Skating Jacket. It will keep you warm and comfortable in style. Protective coating repels water and stains. Available in two colors in Child size 6X - Adult L. Click on images to view sizing chart. This is a clearance jacket, brand new, but style has been discontinued. All sales are final, no refunds or exchanges.